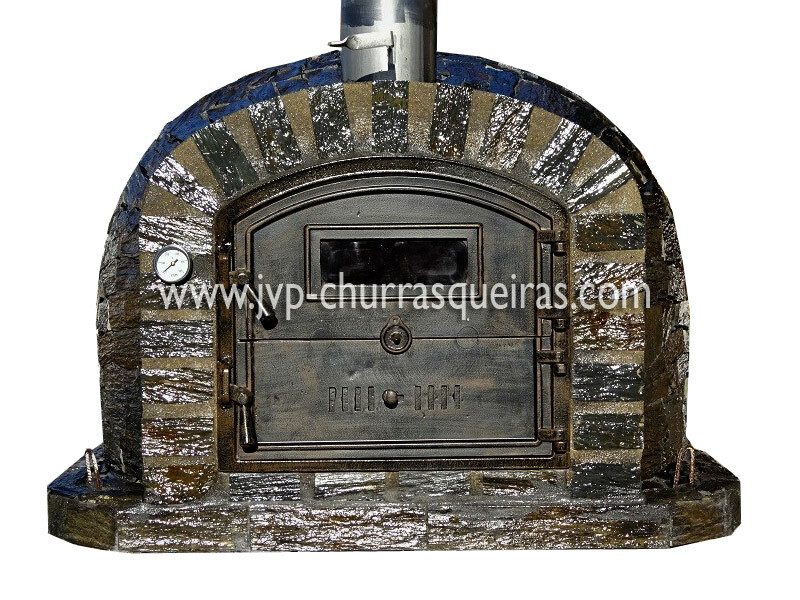 Rustic Stone Oven – The Stone Oven is a rustic-coated oven, rests on a concrete base. It has a door cast iron and thermometer. The oven will remain hot for much longer, which is ideal for those who like to cook.